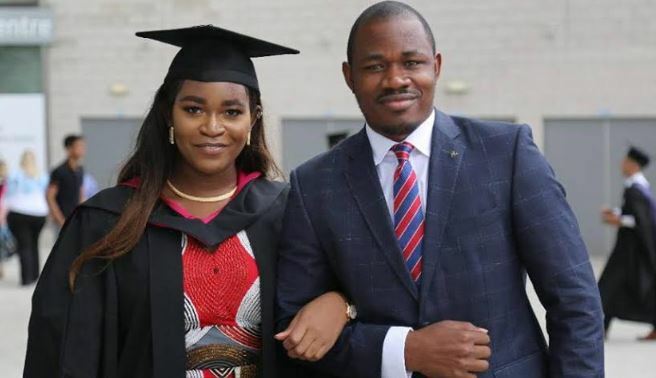 Helen Peikumo Dickson has graduated with distinction from the University of Warwick, UK. 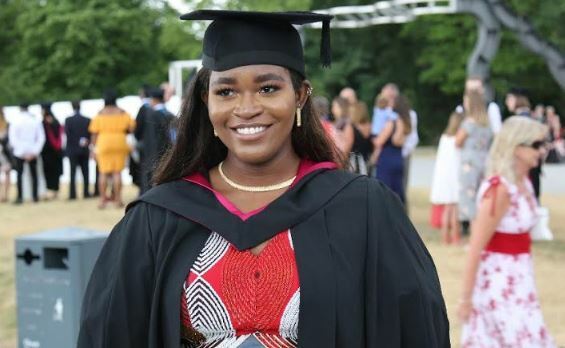 The 22-year-old Nigerian bagged a first class honours degree in sociology, specialising in race and global politics. Before leaving for the UK, Dickson studied at the Regent School in Abuja where she made a name as one of the best graduating students. “Academic excellence is a minimum standard in our family, hence we are obligated to always graduate at the top of our class,” she said. Moses Dickson, Helen’s uncle, affirmed her academic achievements within the family. “Getting a master’s degree is the minimum standard for anyone in our family,” said Dickson, who is currently studying for his PhD. Moses Dickson also had a distinction in LLM international commercial law from the University of Bedfordshire, an MSc in financial services management and an LLM international business law. Helen has plans to proceed for a master’s degree after completing her National Youth Service Corps (NYSC) programme.